there is no lighting on the cooler. don't know why that is advertised. 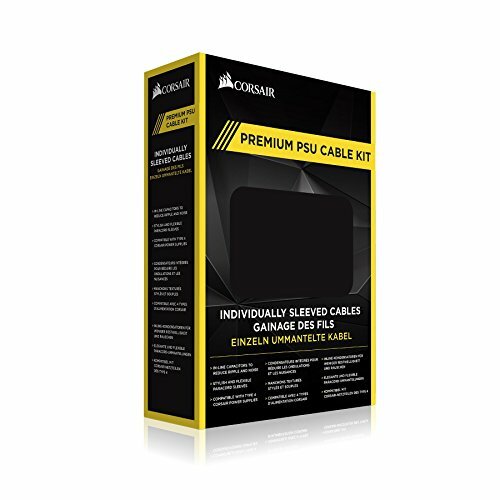 none but depending on your case you may need to purchase an individually sleeved SATA power cable. 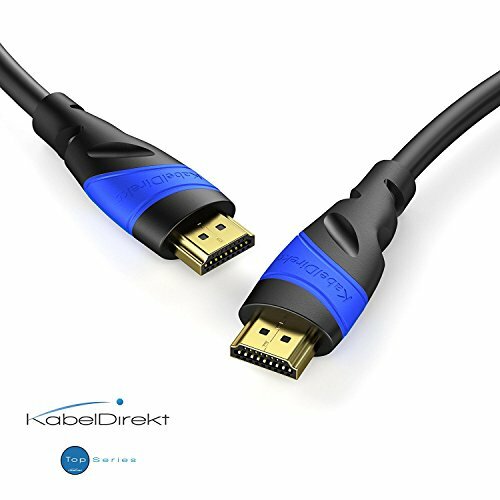 the SATA power cable connection is a T shape in a traditional "daisy chain" type configuration so it only works/fits if your HDD/SSD are in a traditional stack configuration. THESE FANS DO NOT WORK WITH Y FAN SPLITTER use a fan control hub that is powered from the power supply using a SATA power cable or traditional 4pin molex connection. -a fan is a fan. 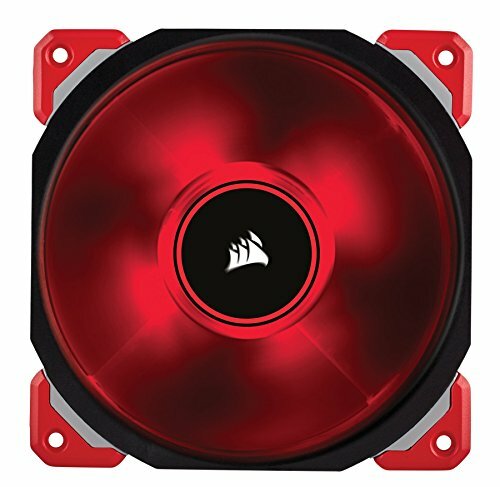 typically any aftermarket fan should be better than the fans that came with your case which are usally the cheapest fans that company makes. -buy PWM fans if your motherboard supports them. 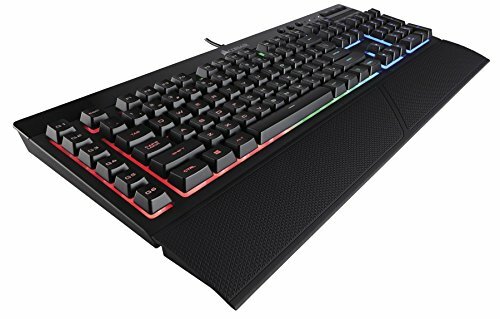 i chose these because they are a good combination of function and looks for my build. i believe there is a non led version of these available as well. -FreeSync. if you have an AMD graphics card get a FreeSync monitor. if you have a Nvidia graphics card get a GSync monitor. -curved screen. I was skeptical at first but wow so comfortable on the eyes. sounds odd but its truly a great gaming experience. -good value for $200 or less. there is a 27" version for about $280. -VESA mountable 75mm × 75mm and under 8 pounds. -the toggle switch for menu navigation is a bit awkward. no hight adjustment and minimal tilt adjustment. consider getting an adjustable monitor mount. 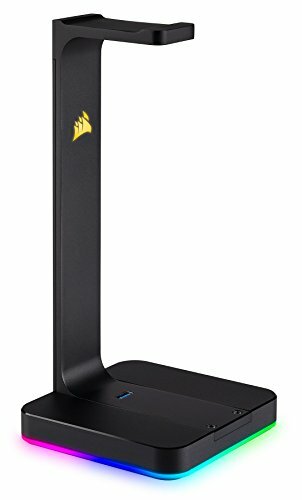 depending on how far away from the monitor you sit and if it is on the desk or mounted on a stand 24" or 27" might be the perfect size for you. i mounted my monitor at eye level so its 6-12" above where it might be if its on a desk. I'm 5'9" and sit somewhere between 2-3 feet from the monitor. -microphone flips up and away. -easy to use volume control. -quick press volume control to switch between EQ profiles. -long press volume control to switch between stereo and surround sound modes. when around the neck ear cups can lay flat on the chest. -very comfortable and breathable. no sweaty ears. i have 9/16th and 00 gages in each ear lobe and alot of headset pressed down or didn't cover my entire ear requiring me to remove my gages. -not a tight feel on an average head size. a pro for me because of my ear gear but some might not like it. if you have a large or larger than average head. these might be great for you. may not be tight enough for you. does not completely block outside sound. which is fine for me but some prefer total audio isolation. -has 3 removable weights in the bottom. personally i left them all in but some will find removing 1 or 2 or all 3 improves the handling. overall nice texture. the sides have a different texture than the the top. -the cable is sleeved with attached velcro strap. 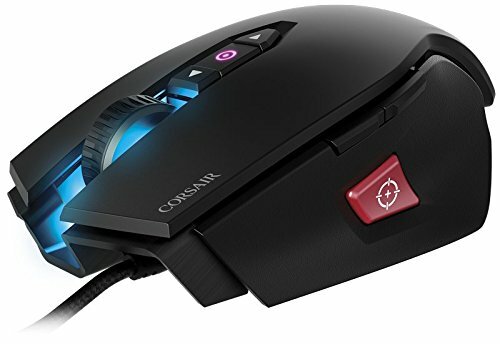 -side button decreases DPI for when you want precision and less quick response. -CUE software is easy to use and works well. could be a little wider. the instructions for programming macros could be clearer/ more direct. -then press the MR button again. -you should see the key bind you just created on the left. if you pressed G1 it should say G1 ect. -select/click on it. below the keyboard display you will see a menu that starts with MACRO. -click on that and a drop down menu will appear. select LAUNCH APPLICATION -now select "Run the following program"
-click the browse button. navigate to the program.exe of your choice. Some programs can be selected from a shortcut on the desktop and some you will need to find the specific folder to correctly launch a program. Other Thoughts:- this product and others similar to it are great if you are mounting an SSD behind your motherboard. Thanks for the great closeups of the nocturnal air cooler. 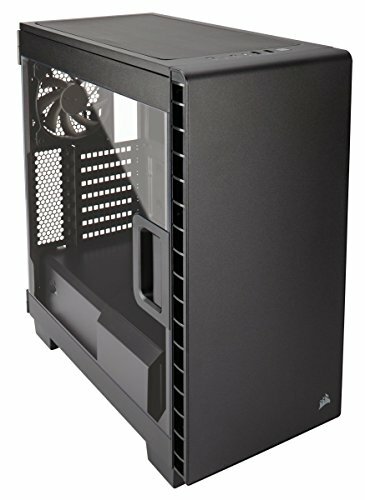 Did you build this PC a few years ago or a few weeks ago? i started in picking parts in April 2017 and just installed the Noctua air cooler today. 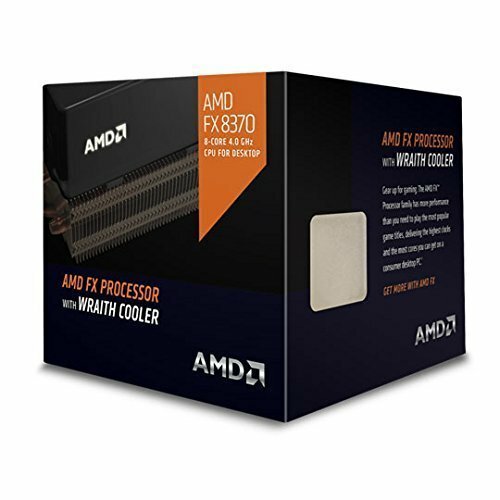 I'm hopefully going to upgrade to Ryzen at some point next year and get a better graphics card once prices are more reasonable and availability improves. The 1060 6gb is around MSRP now. 250$. RX580 is very close in price. Ryzen is great value. RAM prices are only going to get higher, so getting DDR4 as quick as possible is advisable.